We have been busy doing crafts and playing and potty training. 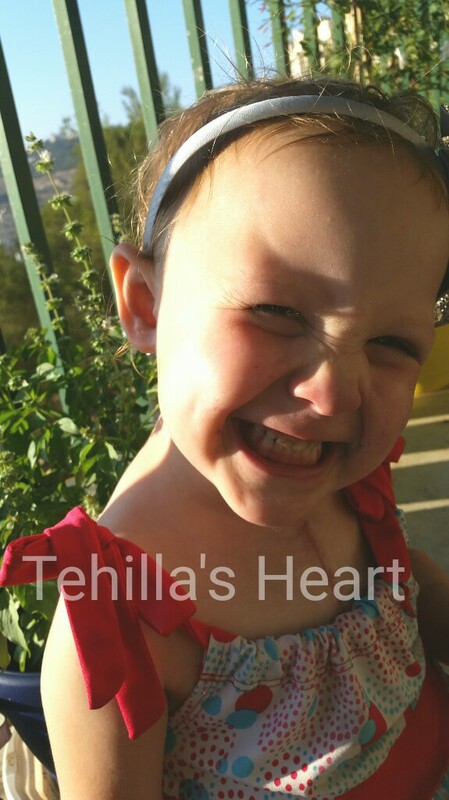 Tehilla is doing very well. Potty training has been two steps forward and one step back. We are not taking it too seriously and letting her take the lead. 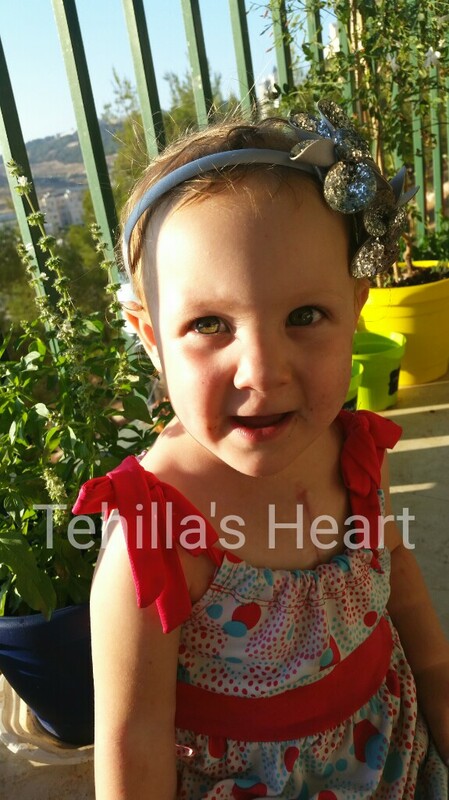 The past few days, Tehilla has been more irritable and we think she may be starting to develop an ear infection. The unimpressive on-call doctor checked her and only saw a little bit of redness and wasn't overly concerned. We will see how she feels over Shabbat. All in all, Tehilla is happy, sweet and quite a little funny character. Shabvath Shalim Tehilla and family! HaShem is with you always! Shabbat Shalom Tehilla! HaShem is always watching over you. May you begin to feel better before Shabbat.